ICYMI, for a long while there, when we saw photos of Miley Cyrus, she’d pose with her tongue sticking out. 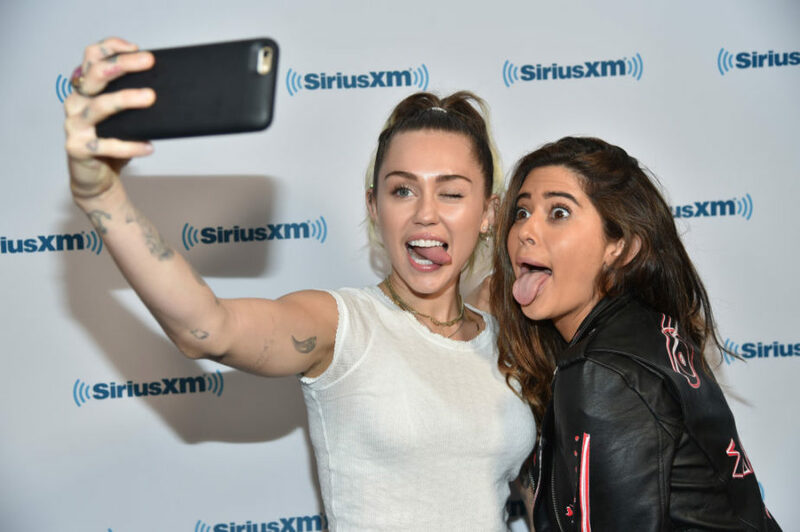 Now, Miley Cyrus brought back her tongue-out face on the red carpet when she paid a visit to SiriusXM’s Hits 1 Channel in Los Angeles, CA on May 12th. Yup, we feel like it’s 2013 all over again. After all, back in 2013, E! News reported why Cyrus is into sticking her tongue out in the first place, according to a 10 Most Fascinating People interview Cyrus did with Barbara Walters. "I get embarrassed to take pictures,” she told Walters, according to E! News. “That's actually the truth. I'm so embarrassed, because people are taking pictures of me, and I just don't know how to — I don't know how to smile, and just be awkward, so I stick my tongue out, because I don't know what else to do." So, when Cyrus visited SiriusXM the other day, what happens? Her tongue comes out, so to speak. Let’s face it, though — Cyrus still looks super hip, tongue out or not. And this is another fun photo, also with no tongue! Though it looks like a wannabe tongue-out pic! Since the singer/actress has been known for her tongue pose for so long now, we decided to do some digging to find some old photos of the phenomenon. For instance, there’s this photo, from the 2015 MTV Video Music Awards. And then there’s this pic, back from the 2013 MTV Video Music Awards. Also back in 2013, renowned makeup artist Pati Dubroff posted this on Instagram. 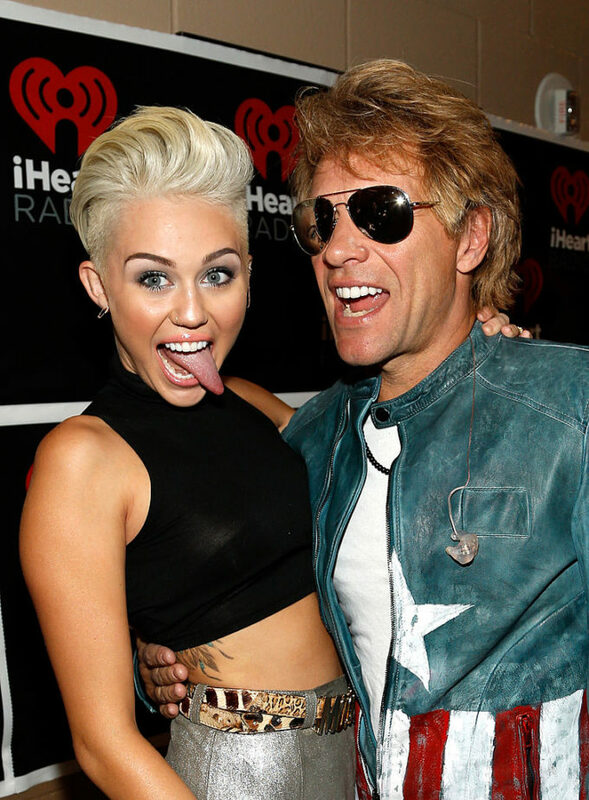 Here’s some of that earlier proof of Cyrus sticking out her tongue in photos, like when she’s posing with Jon Bon Jovi at the iHeartRadio Music Festival…back in 2012! And we can’t forget about this classic tongue pic of Cyrus at MTV’s Total Request Live at MTV Studios…in 2008! 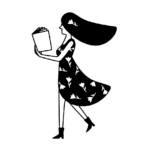 Awww — we love it! As Cyrus told Walters in that 2013 interview, reported Teen Vogue, “And now, people always go, 'Do the tongue thing!'" So perhaps peer pressure was on once again and Cyrus decided to “do the tongue thing” when visiting SiriusXM. Or maybe she just felt like it. Whatever the case may be, we’re still big fans of hers, tongue out or not!